Fashion has its own meaning to every individual. Personal style embodies who you are. For Akela Moore, fashion means bridging that gap between your own fashion sense and your personal image. Beginning her studies at Temple University, Akela pursued a B.A in Finance which shaped the groundwork for her career but her ultimate goal was to take her business savvy and infuse it with her enthusiasm for fashion and style. After styling one of her best friends for a graduation party, in her last semester she embarked on her journey to get her foot in the door in the fashion industry. 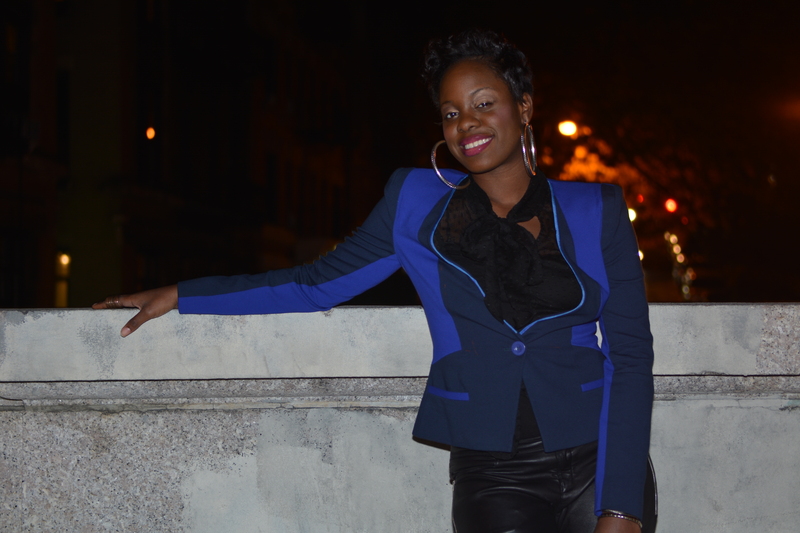 In 2008, she landed her first corporate fashion job as an Associate Account Executive for Liz Claiborne in NYC . Thereafter, she attained several positions that ranged from, sales and public relations, home fashion, advertising and fashion styling. She also has had experience on the sales floor at Bloomingdale’s as a Sales Specialist where she has put together looks for countless clients and formed some great relationships. She recently worked for Rebecca Minkoff and Meredith Banzhoff in Fashion Sales. Akela’s love of sales and numbers has allowed her to develop looks for herself that compliment her figure but remains affordable. She takes this vision and applies it to clients as her aim is to create a style vision that incorporates trends while displaying who you are.